Tim was never the same after selling his business after a successful turnaround. No more did he have to negotiate multi £M contracts with the retailers. He could take it easy, watch his beloved rugby, go to the gym or just cycle round Rutland Water…but he missed the cut and thrust of the food industry. He still loves all the things he always did (now in Devon) and his ‘boardroom’ seems to be The Ferry Boat Inn where he does his ‘thinking’! Now he gets a total buzz out of working with you and delivering business finance solutions for you to grow your business. Philanthropic – possibly. Gratifying – definitely. 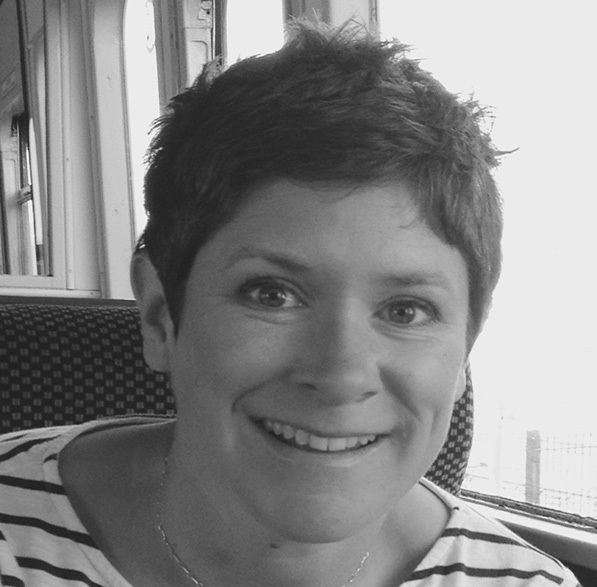 Jo spent 14 years with the Department for Education as a senior analyst. The move to Devon meant she could take an opportunity to leave the government and join Tim at Black and White Asset Finance. With her understanding of business systems and an innate ability to learn how to make things work she adds logic to the streetwise and creative nature of Tim’s work. Jo built the Black and White website and now they have also started a web design and digital marketing business. Also a keen sportswoman, you will often find her walking their dog on various sections of the south west coast path. We judge your business on your and your team, not as a score churned out by a computer. Tim had worked in the food and drink industry at board level for over 20 years. After selling his food business in 2009 he was working as a business turnaround consultant and looking for a new challenge. He had just finished an assignment with a loss making pork processing site and decided that all his years of experience of growing companies could be put to use with many SMEs by finding them business finance solutions. It became clear that asset finance was not a financial instrument used much in the food and drink sector as asset funders often did not fully understand what they were financing and therefore considered them ‘risky’ and were reluctant to fund. Tim’s ability to talk the same language as the new customers and the fact that he DID understand the asset meant that he could explain the asset to the funder and eliminate the risk. Tim found he was focussing more and more on supporting the plethora of food and manufacturing businesses in the south west of England and Wales and decided to branch out on his own . 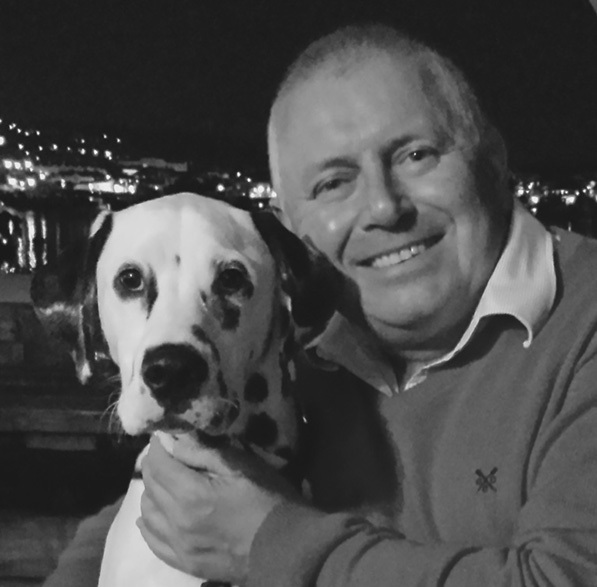 With his partner Jo he created Black and White Asset Finance to focus on the region and its colourful and talented food, drink and manufacturing resource. With a unique blend of finance and business experience it became clear that we can help businesses like yours with your funding needs by understanding the business first and aligning clear asset investment to your capital projects. Over the years Tim has built significant partnerships with asset finance banks who believe that his expertise in assessing deals and giving clear proposals allows for a much higher approval rate. Our approval rates are now over 90% and many asset banks are keen to carve out a niche based on black and white’s knowledge. We never make a proposal without first meeting you and all deals are always signed up in person. We encourage you to build a relationship with the funder and will arrange meetings if required. We have been complimented on the way we host visits and it has sealed a good three-way partnership. We hope we will be able to help your business too.